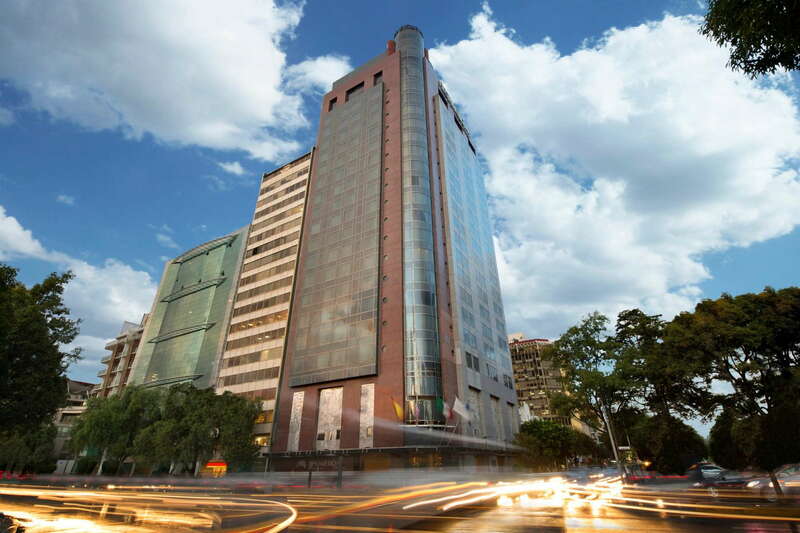 Sleek and contemporary, this hotel stands opposite the Bosque de Chapultepec, with easy access to many of the city's most popular neighborhood.. 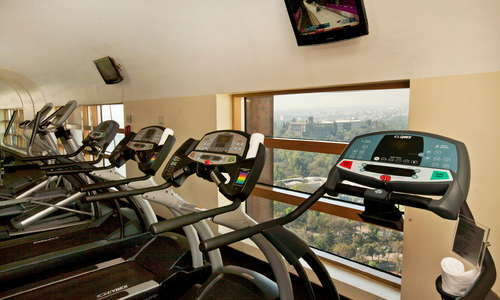 There is a spa, beauty salon, and barbershop, and the fitness center has amazing park views. YOU SHOULD KNOW There is no pool. Spacious rooms are done in muted tones of brown and cream. 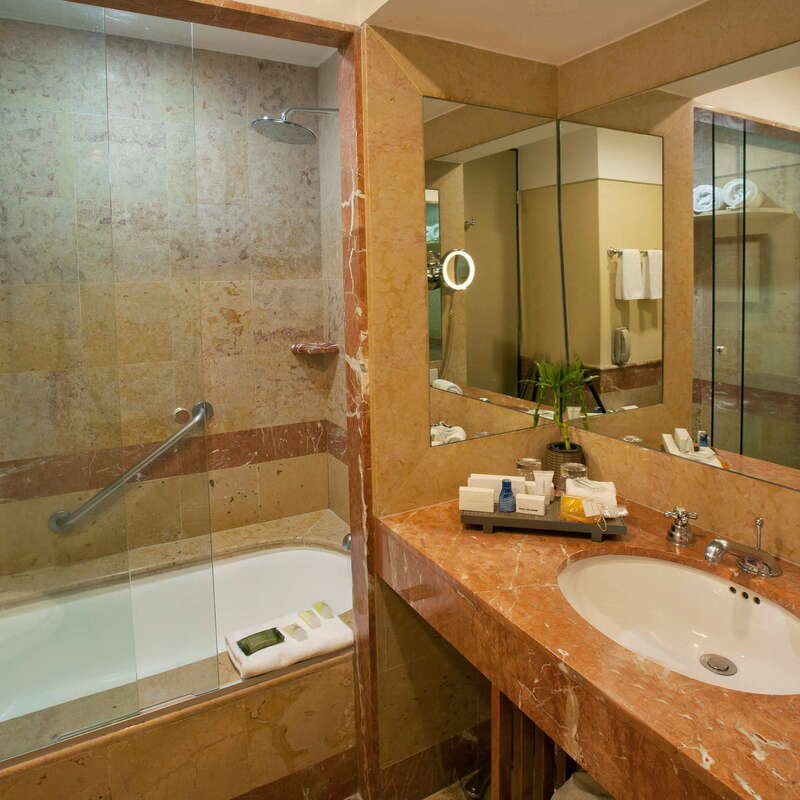 All have minibar and coffeemaker, most with floor-to-ceiling views of Chapultepec Park and the Castle. 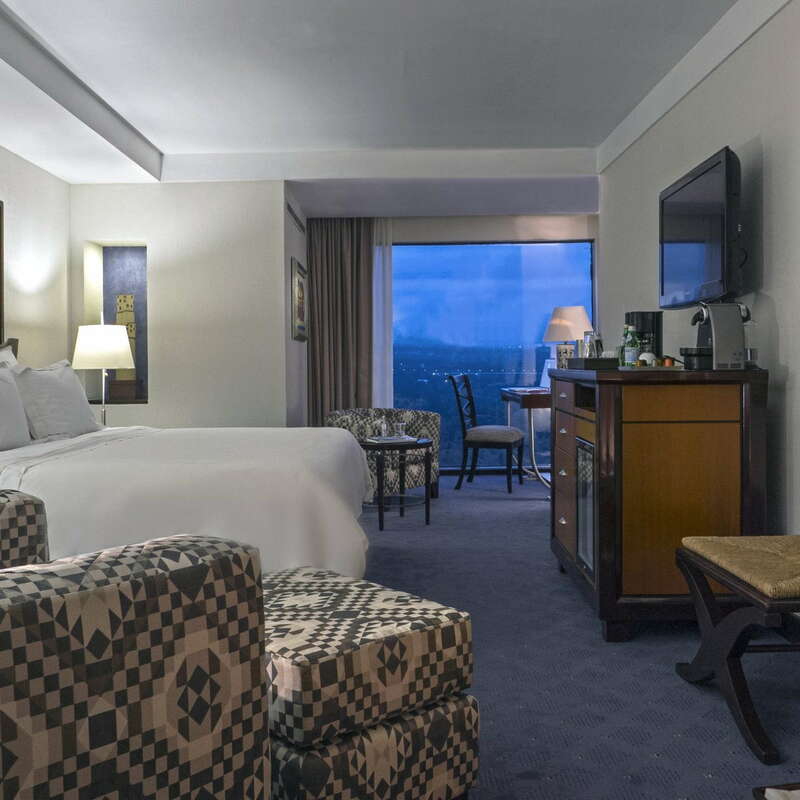 Ask for a park view room on a high floor; most rooms have views, and they are gorgeous. Some are in need of updating but very clean and modern. 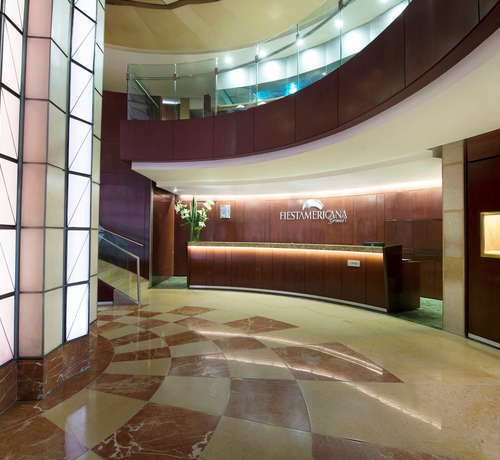 Lobby (and lobby bar) are small but modern and efficient, with a fun large mushroom-like sculpture in the center. 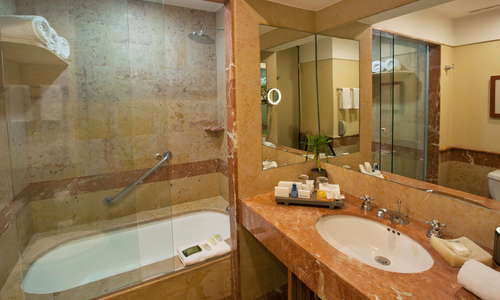 Extensive treatment menu, with on-site sauna and whirlpool. 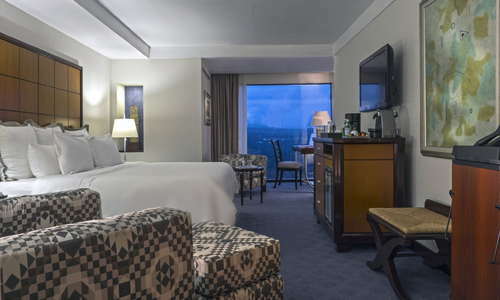 Well-equipped, with phenomenal park views. Salammbô is quite good, with a breakfast buffet and refined lunches and dinners, though somewhat drab decor. The best way to get around Mexico City is via Uber or similar ride-share services, like Cabify and the by-women for-women Laúdrive. 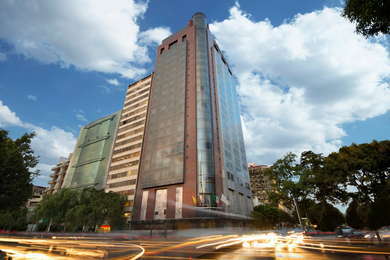 Roma and Condesa are walkable but the large avenues en route can be difficult to cross. Many locals say Los Panchos (2-minute walk) serves the best carnitas tacos in town. Salon Ríos (13-minute walk) is a newer but tradition-minded cantina with exceptional food. Located in the Four Season hotel, Fifty Mils (15-minute walk) serves perhaps the city's best martini, but don't miss the bartenders' own creative creations. Chela & Go (8-minute walk) is a fun stop for Mexican craft beers and filling bar food at a good price. Good price-quality-location ratio. 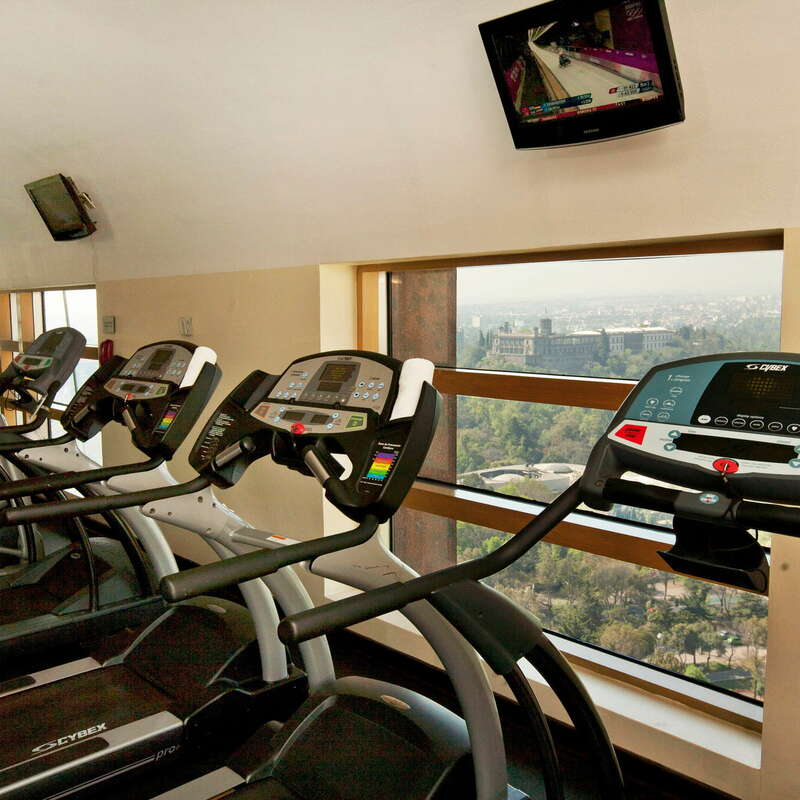 If you plan to spend time at the various destinations within Chapultepec Park, you can't find a better location.